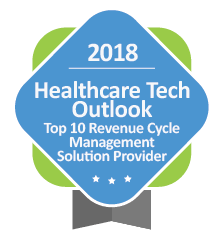 Atlanta, GA (September 24, 2018) – Avelead Recognized by Healthcare Outlook as a Top 10 Revenue Cycle Management Solution Provider for 2018. Every year, Healthcare Outlook magazine recognizes the top ten Revenue Cycle Management solution providers. They have a selection panel that includes CEO’s, CIO’s, VC’s, and their editorial board that evaluates hundreds of Revenue Cycle Management Providers and has chosen the best ones based on their ability to assist health systems to overcome challenges in this sector. 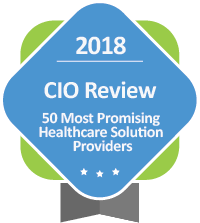 Avelead, a leading provider of healthcare information technology software and services, was chosen by Healthcare Outlook as a Top Ten RCM service provider this year. The criteria to place a provider in the Top Ten is to have an effective RCM solution that helps healthcare providers get paid faster and ensures a smooth flow of capital to prevent roadblocks caused by a lack of revenue. Avelead’s guiding principle—“Leadership. Technology. Results.”— strongly outlines the DNA of the company and demonstrates that success of a new revenue cycle solution cannot be measured just by the act of going live; rather it should be evaluated based on the results of the implementation. This is where Aveleads’s Master Build Automation Tool (MBAT) comes into play. Utilizing MBAT, Avelead’s team examines the revenue cycle system build, configuration, and optimization for health systems that result in positive financial and clinical outcomes. 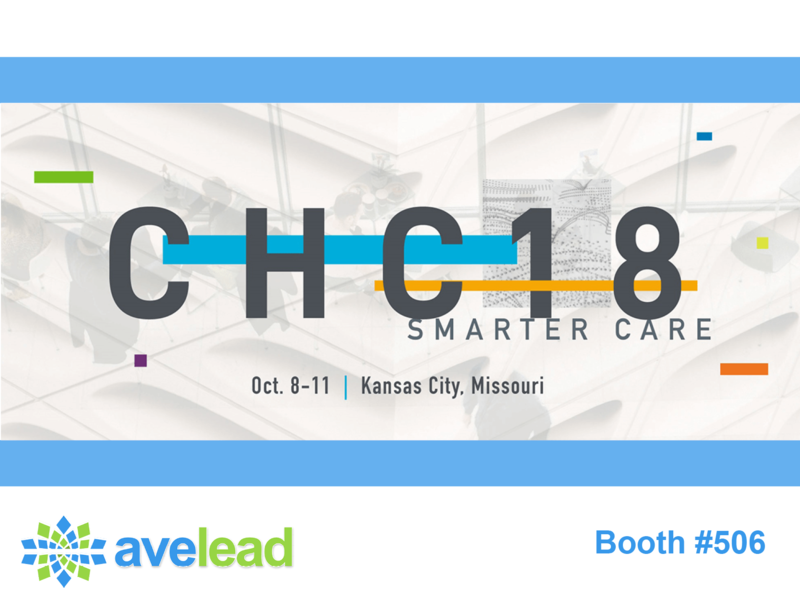 Avelead’s growth over the last two years and focus on enhancing technologies for Cerner Revenue Cycle has helped earn this recognition. “This selection, along with the other awards that Avelead has earned this year, is due to our dedication to listening to our client’s needs,” commented Jawad Shaikh, Avelead’s Executive Director. “We are excited that our technologies are being recognized at the national level.” Additionally, Avelead was chosen as one of the Seven Small Jewels by Consulting Magazine, a top 50 Healthcare Firm by CIO Magazine, the 2018 Pacesetters Award by the Atlanta Business Chronicle, as well as being named to the Inc Magazine Top 500 Private Companies List. Healthcare Tech Outlook is a print platform offering healthcare decision makers critical information on adopting, innovating and building new programs and approaches to enhance their capability to provide care. Avelead helps hospitals and health systems implement and optimize their clinical, financial, and operational IT systems through implementation services, software technology, and revenue cycle services. By utilizing a well-blended mixture of strong leadership, solid methodologies, and innovative software technology, Avelead delivers reliable results for their clients. Since its inception, Avelead has implemented Electronic Medical Record and Clinical Driven Revenue Cycle systems with more than 60 hospitals and health systems nationally. For more information, visit www.avelead.com and connect with Avelead on Twitter, LinkedIn, and Facebook.